Take a few seconds to look at the timepiece, and you will realise something extremely, extremely strange. There is only an hour hand. Time is told backwards, and by backwards, we mean the hour hand moves anti-clockwise. An understated dress watch with a silent power to manipulate time, Back In Time is the perfect subtle touch that will give the wearer an aura of quiet confidence. 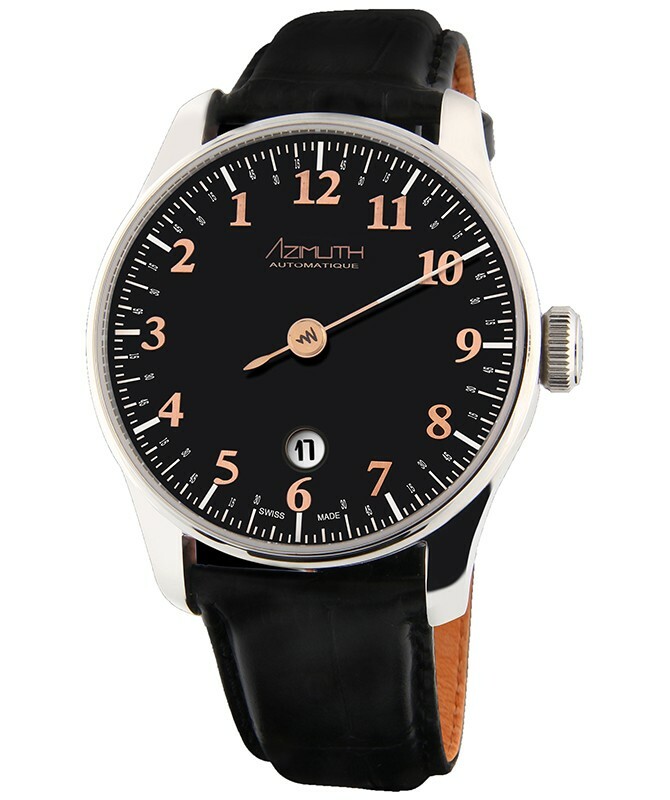 An in-house modified ETA movement powers this unique Azimuth-designed movement with special gearings for anticlockwise motion. Power reserve is approximately 40 hours. The case (42mm) is made of 316L stainless steel and topped with a domed sapphire crystal.